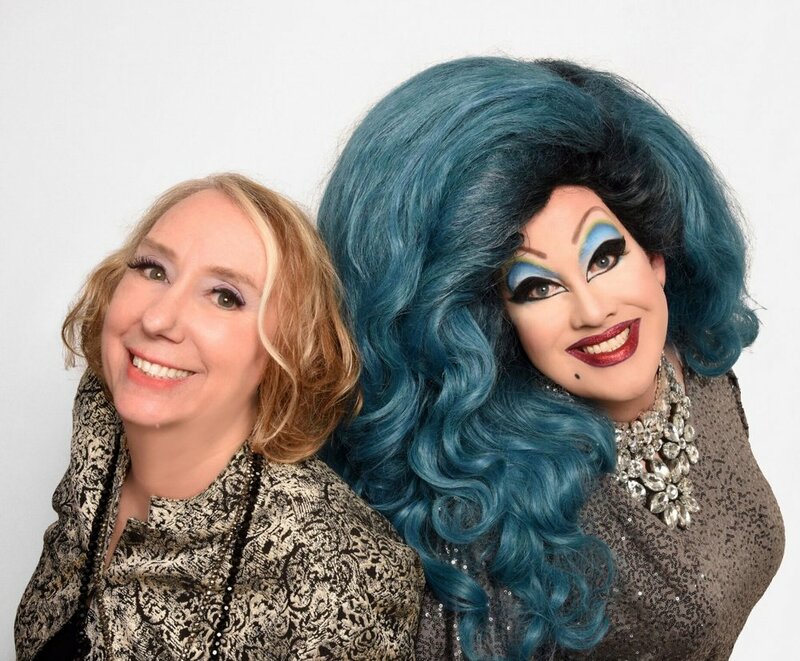 Idol Worship is an intimate, revelatory, and heartfelt happening that takes the form of a chat / variety show starring living legend and cult film icon Mink Stole, and is hosted by drag impresario and filmmaker Peaches Christ. The dynamic duo have been close friends for almost two decades and would like to invite you to join them for this special happening. With interviews, stories, film clips, anecdotes and live song this is a wildly entertaining, and uncensored exposé that aspires to be as hilarious as it is revealing.